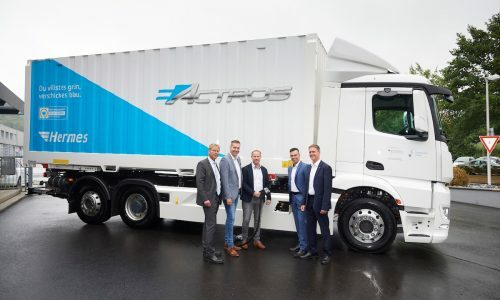 The Mercedes-Benz eActros electric commercial truck continues Daimler's rapid development of sustainable trucking technology. 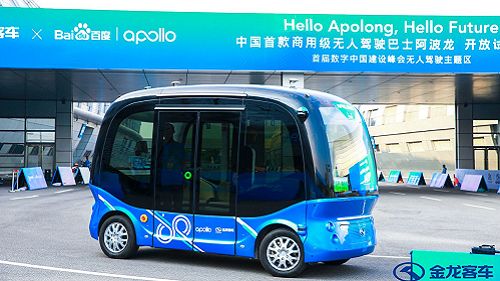 Now, Hermes will help with additional testing. 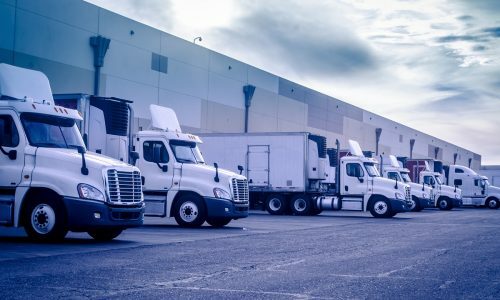 A report from Inrix, which identified the best routes in the US for automated trucking development, put highways in the Sunshine State and the Golden State at the top. 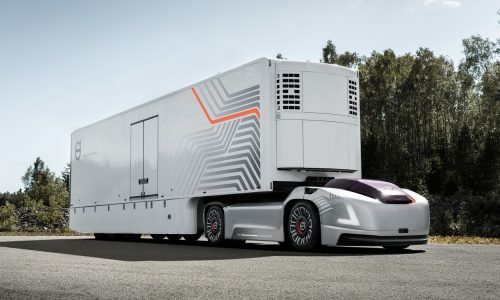 Volvo, the world's second-biggest truck maker, unveiled a self-driving electric truck that is compatible with existing load carriers/trailers. 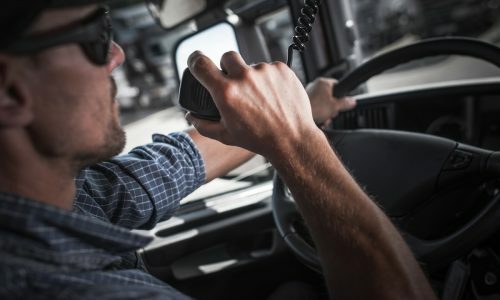 The American Center for Mobility report found self-driving vehicle technology could be used to bolster the commercial trucking industry and would not threaten jobs. 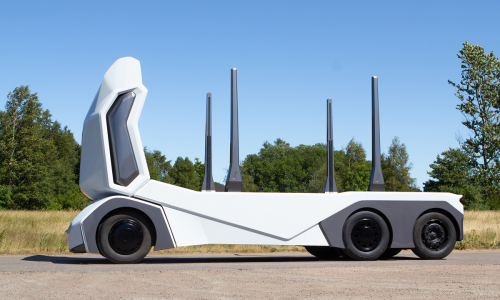 Swedish startup Einride is looking to bring trucking to the next level with an all-electric, autonomous vehicle called the T-log. These two Mercedes-Benz vans have a range of around 100 miles and are tested for extreme weather conditions. 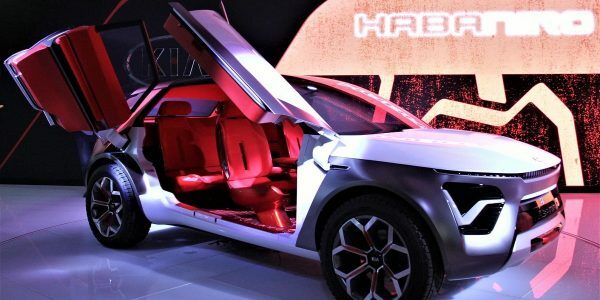 A concept model also sports an advanced fuel cell. 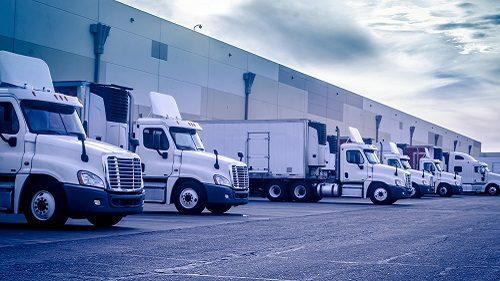 BlackBerry and DMC Insurance will use BlackBerry's Radar platform to help organizations keep closer track of their fleet assets, which could result in lower insurance costs. 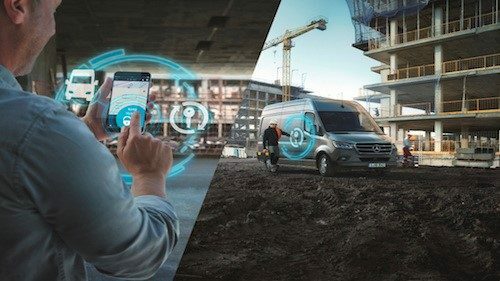 Mercedes' digital management suite lets fleet managers and drivers share information regarding location and other vital statistics. 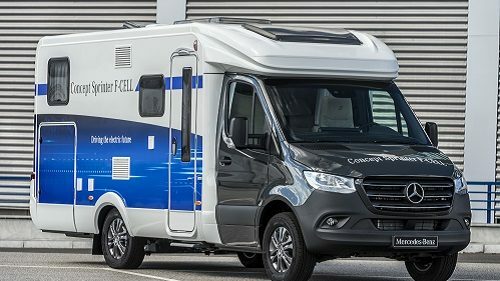 The service launched alongside the company's new Sprinter van. 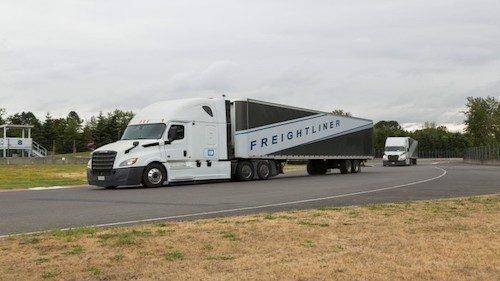 Daimler has officially opened an automated truck R&D facility in Oregon, along with rolling out two electric trucks for North America.